In this age of technology, many organizations have realized the need to train their staff through eLearning. Online courses need to be engaging, interactive and above all, facilitate effective learning in a self-paced environment. That means, an Instructional designer who plays an important role in developing the effective online course needs to learn ways and techniques to design and develop efficient eLearning courses. Here are some very useful tips that help you design an effective eLearning course. 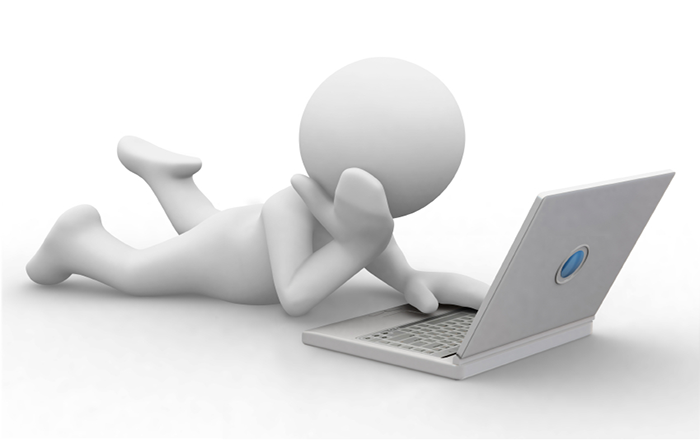 Creating an eLearning course is not just dumping the classroom content and deploying it online. You need to analyze the content with the help of subject matter experts, who add a lot of value to your eLearning course. Content Analysis is critical for developing an eLearning course, because based on the type of content an appropriate learning strategy can be adopted. 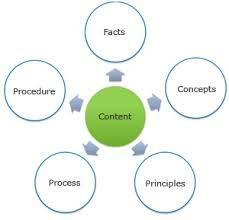 Generally, the content in eLearning is categorized into five types- Facts, Concepts, Process, Procedures and Principles. An instructional strategy refers to the method or the plan you need to think of, in order to facilitate effective learning. You need to consider your learners, the subject-matter of the course and the learning environment before deciding on an Instructional strategy. The various types of strategies that can be used in eLearning are storytelling, guided-learning by using characters and avatars, scenario-based learning and case-studies. For example, guided-learning using various characters and avatars can be used while teaching the learners on how to apply for a loan while scenario-based learning using videos can be used when training the employees on the safety measures to be taken at the workplace. Now that you know the kind of Instructional strategy you need to adopt in your course, it is time to decide on how you want to present your course and what interactivities you need to incorporate to keep your learners engaged. Having knowledge on the selection of the appropriate colors and color combinations would help an Instructional designer to enhance the look and feel of the course. Besides Instructional strategies, an Instructional designer should have the basic information of various tools that are used in developing the eLearning courses. You need to select the tool based on the instructional design, your budget, and time. For example, If you want your course to be compatible with mobile devices, Articulate Storyline would be the right choice. You can opt for Adobe Captivate if you want to develop simulation-based courses. Flash is ideal for supporting complex animations and interactivities. Having prior knowledge on various tools would greatly help in developing an effective eLearning course. These are the basic things that every Instructional designer needs to know. Hope you find this blog useful.